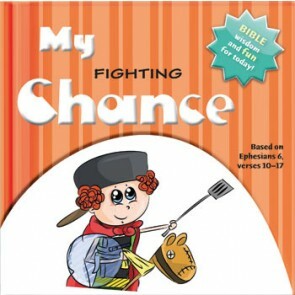 Based on Ephesians 6:10–17, visualizing the armor of God in a relatable way for young children. 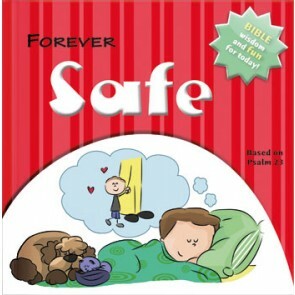 Based on Psalm 23, told in a relatable way for young children. 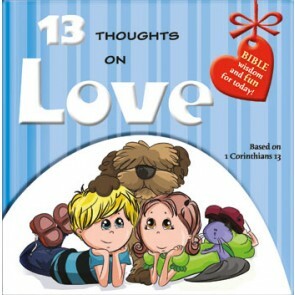 Based on 1 Corinthians 13, explained in a relatable way for young children. 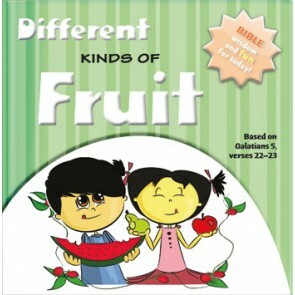 Based on Galatians 5:22–23, describing the fruits of the Spirit in a relatable way for young children. 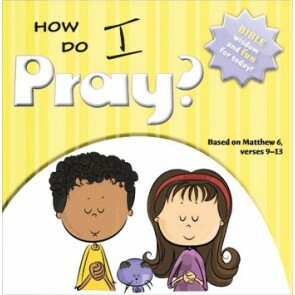 Based on Matthew 6:9–13, the Lord’s Prayer in a relatable way for young children.